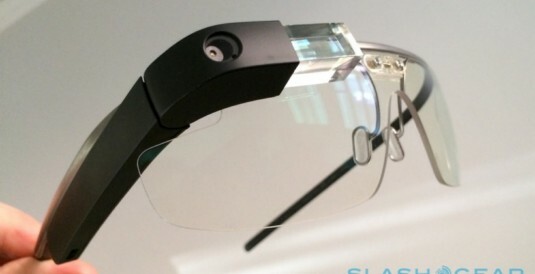 Google Glass, the smart glasses/computers that can connect to the internet, will be available for purchase to consumers in the U.S. for a limited period, which will begin on April 15. Whoever wants, according to the AFP, will pay 1,500 euros for being part of the most ever expanding group of lead users has already started creating the American company to test the glasses before they can be available in wide circulation in the market. The explorers are moms, artists, surgeons, rock singers and each one has brought a new perspective, that makes us better glasses. But everyday we receive requests from those of you who have not yet signed into our program and we also want your contribution, said Google. 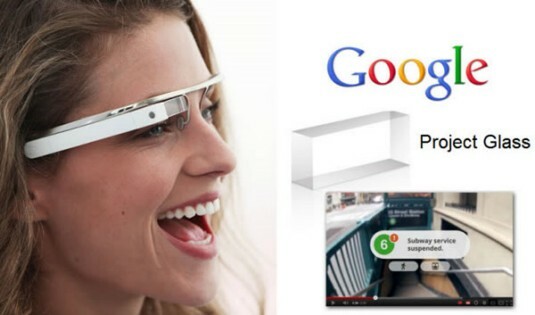 Thus, from April 15, whoever lives in the U.S., will have the opportunity to become an owner of Google Glass for a limited period, it is not clarified how long. 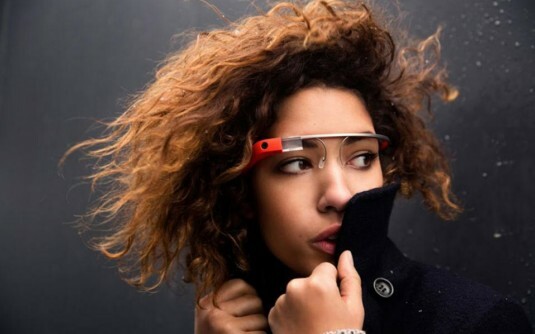 Google has already made known that they are working with Ray Ban and other top manufacturers of eyeglass frames to create new smart products. The first of these is expected to hit the market in 2015. 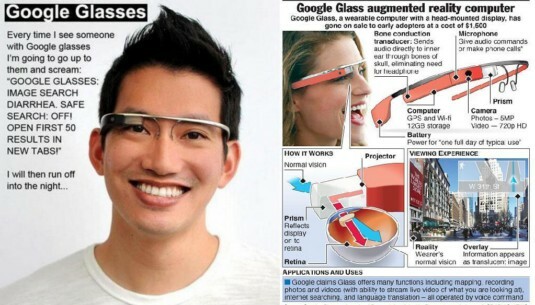 However, the U.S. company will first need to dispel widespread concern that glasses that can shoot videos and take photos and have a dark side, especially concerning the possible violation of the life of people without their knowledge. From the side of Google, has counters that if one wants to record your secrets, there are much better cameras on the market, than our glasses that you wear visibly on your face and a light illuminates whenever you give a voice command or press a key. If a company wanted to design a secret spying device, you could do a better job than the Glass. 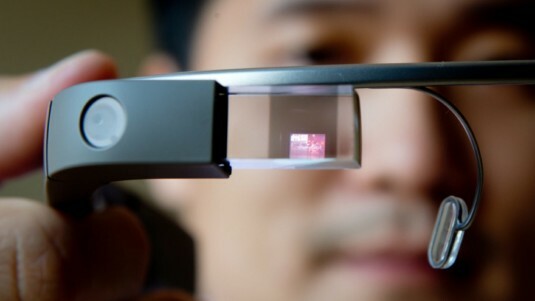 At this stage, already several developers develop software for smart glasses, which vary from receiving weather bulletins via the Internet to exchange video and video games. 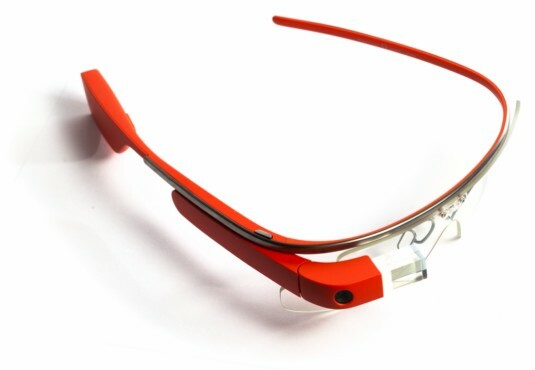 The Google Glass is connected to the internet by using the scattered points of free wireless (Wi-fi), or connected wirelessly to the mobile phone user, who he must pay to have internet connection. Images and videos can be shared via the social network of Google Plus.